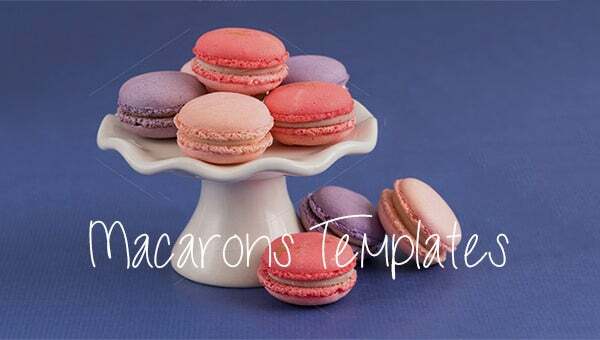 If you are planning to bake macarons for your sweetheart, this heart shaped macaron template will be an able aide for you. 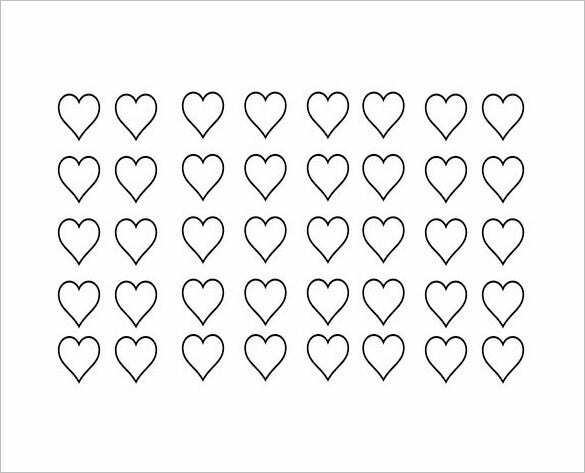 With so many hearts, it’s the best for an amazing romantic gift. 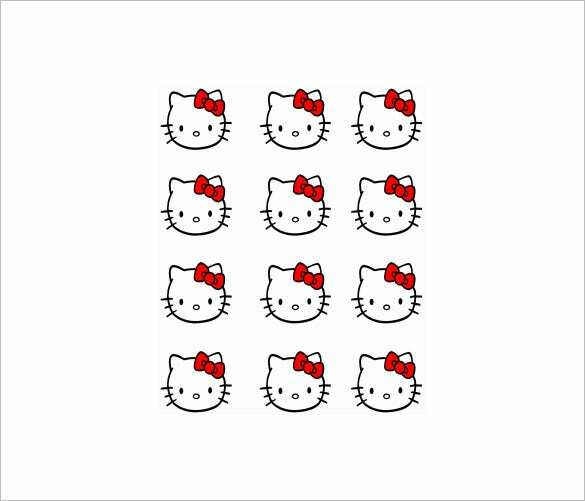 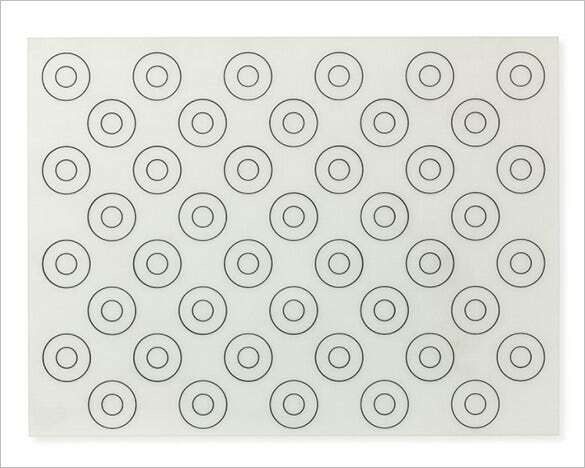 This is a very basic macaron template. 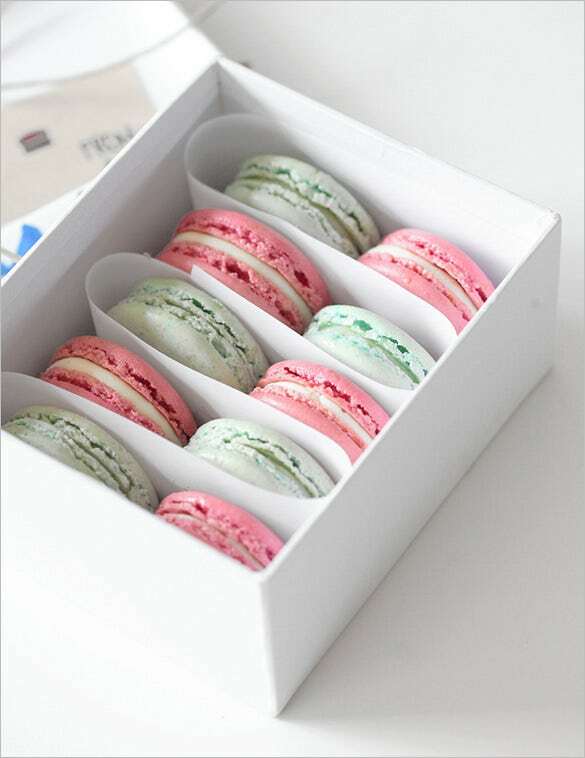 It will help you to bake the macarons in the traditional circular shape which is enjoyed by adults and kids alike any day. 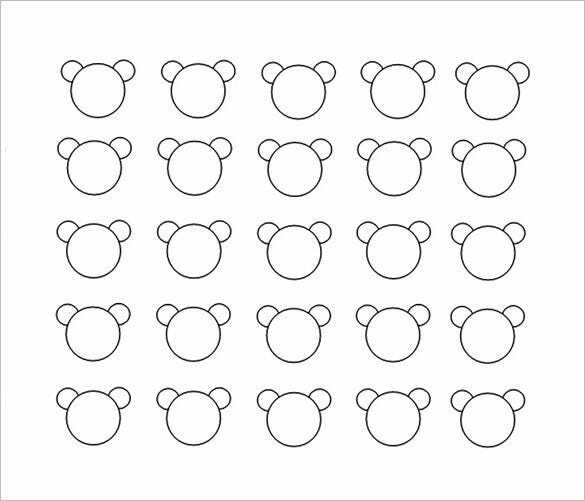 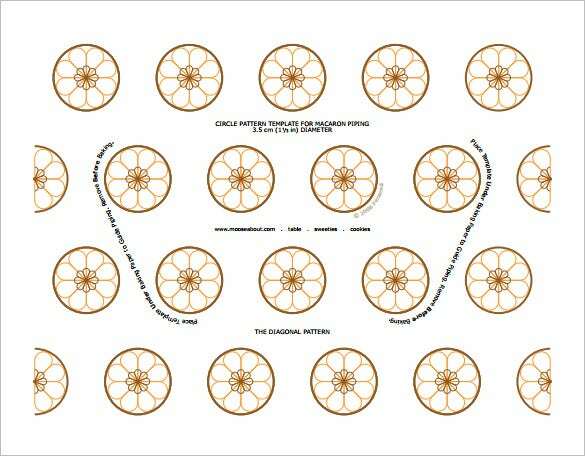 These templates are available with several macaron shapes on a sheet which you can download, print out and lay on your baking tray- to be filled by the batter. 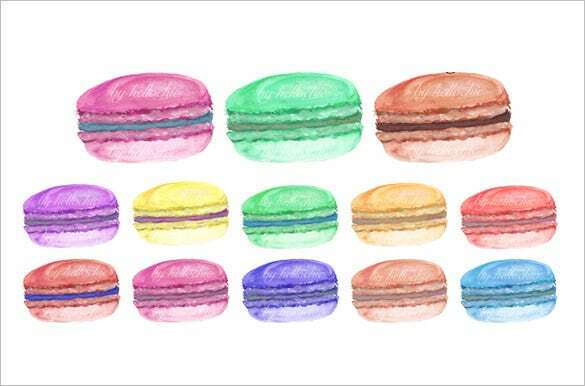 A free macaron template relieves you from creating the macaron shapes with a readymade sheet which saves a lot of time and energy. 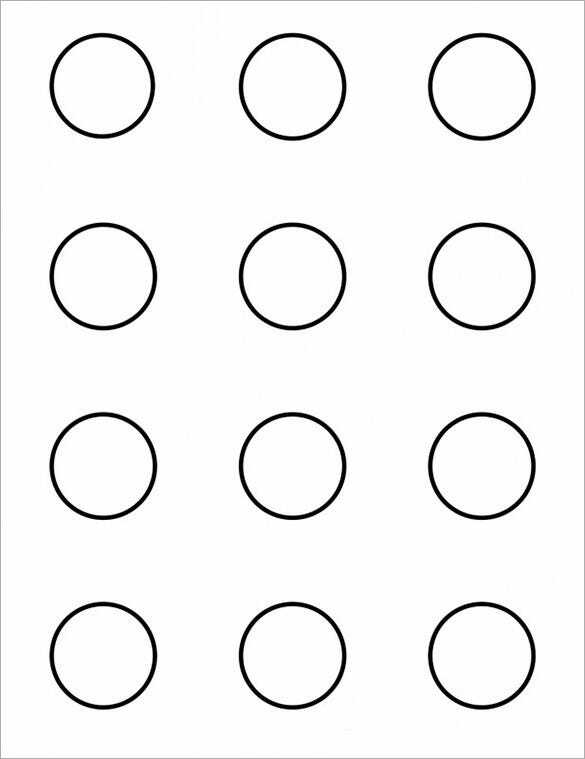 You may also see Quarter Fold Card Template.